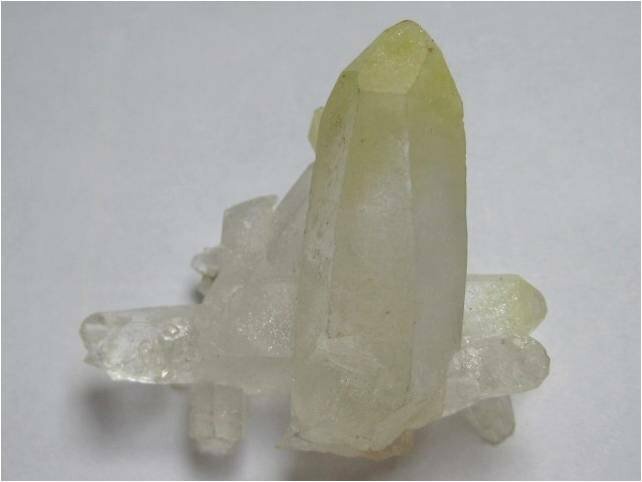 Colorless quartz crystals that are heavily included at their terminations with a vivid yellow material have recently appeared on the specimen market ( https://www.mindat.org/photo-875255.html ). We have been working to identify the yellow inclusions and first reported them to be humboldtine. We now believe that to be incorrect. 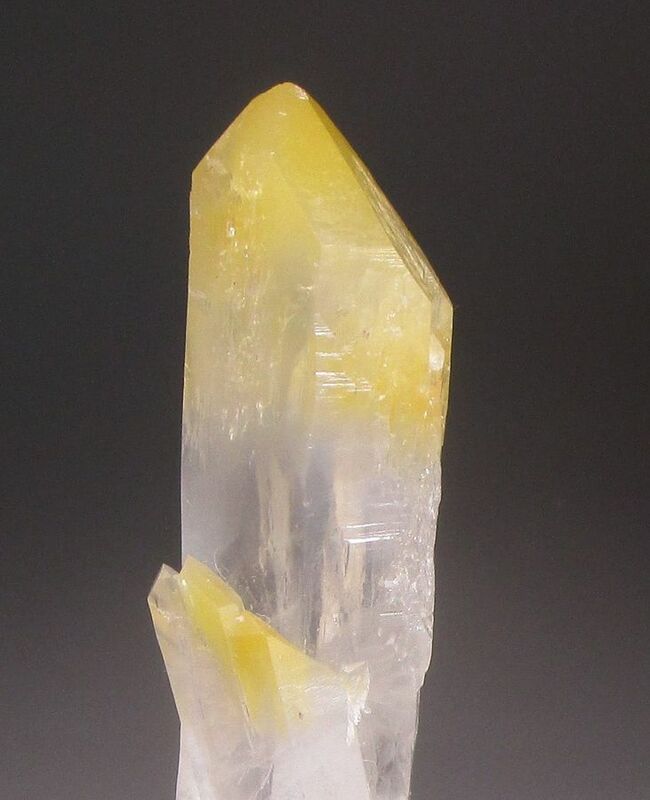 Early attempts to isolate yellow fibers from within the quartz or to identify them via Raman spectroscopy were unsuccessful. One specimen in our possession had yellow fibrous material exposed at its surface. This was used for powder X-ray diffraction (PXRD) on a Bruker Quest (Mo K-alpha). The data give an excellent match with humboldtine. Later, fibers from inside a quartz crystal were isolated. These give no discernable X-ray diffraction pattern. Multiple XRD datasets from included material reveal only quartz, which must be admixed with some of the fiber samples. If the fibers are X-ray amorphous, this would explain why the first PXRD data shows only humboldtine. An admixture of humboldtine with an amorphous material will only yield diffraction peaks for humboldtine. 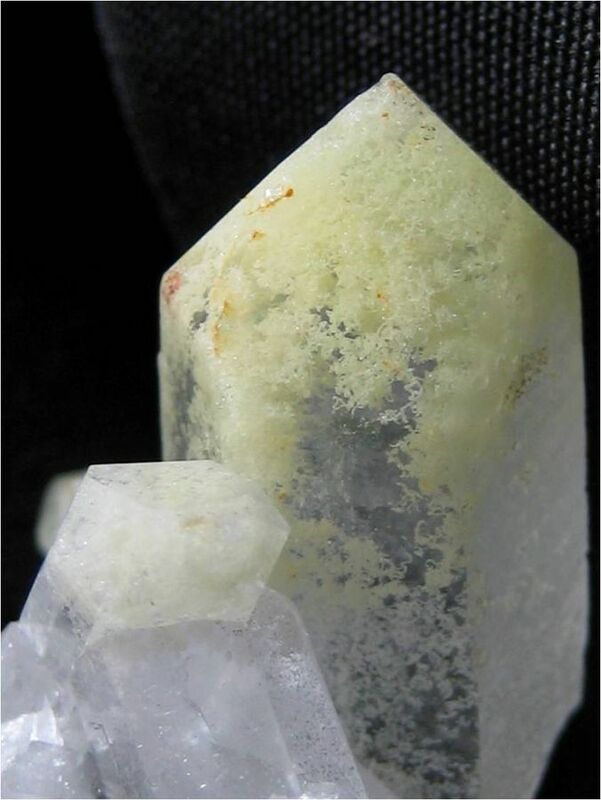 Another quartz sample exhibited a small area coated with a druse of tiny, sharp, equant, yellow crystals. PXRD data from these also match humboldtine. We speculate that the surface humboldtine taken from the two samples described above is a product of cleaning with oxalic acid. Iron staining (iron oxides) on quartz can be effectively removed by soaking in Oxalic acid. This is a common practice in cleaning quartz specimens. Dissolved iron can then combine with oxalic acid C2H2O4 to form humboldtine Fe2+(C2O4) · 2H2O if the samples are not adequately rinsed. Further study of the yellow fibrous inclusions is ongoing. 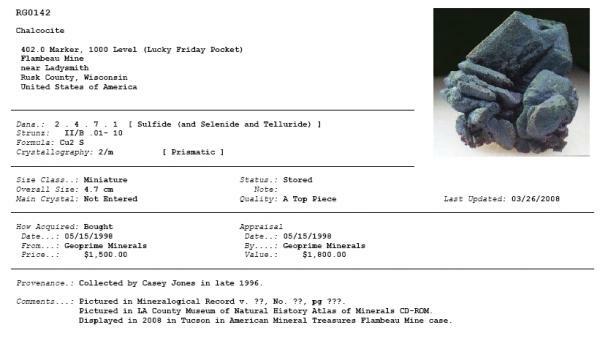 There are undoubtedly more "minerals" around that were the accidental result of cleaning procedures, and some of them have even wangled their way through the IMA approval procedure and become "approved species". A few years ago I noticed some tiny colorless tourmaline-like rods on fumarolic hematite from Argentina. The crystals turned out to be lead citrate, the result of attempts by local Argentines to remove ugly white anglesite crusts with citric acid, and these crystals only narrowly avoided getting submitted to the IMA as a potential new species, but they did at least result in an interesting journal paper (by Tony Kampf) because they were a new structure type. No, this is not at all what I am saying. I don’t think there has been any attempt to deceive. These are natural specimens. I have seen photos of them in situ. The yellow fibrous inclusions which make the specimens so beautiful are all natural. In many cases they are completely encased in the quartz and could not be affected by cleaning. What I am saying is that our original identification of what the fibers are is incorrect. We do not yet know what they are. We do know that they are not humboldtine. Then what is not natural is the Columbia part of the story. Columbia is (sometimes) the fake word for Colombia. Thanks a lot John, very useful. I'm taking off the word Humboldtine from all the "Mineral" boxes because they are "institutional" boxes and of course not from the FMFers' texts that should be always strongly respected. I bought this in 2006, supposedly from Brazil. It looks so similar! Here the yellow appears to be inside. The vermicular growth reminds me of chlorite family minerals. The yellow is brighter in real life than in the pictures. Is it a different thing? The habit of the inclusions in the Columbian quartz is distinctly different. 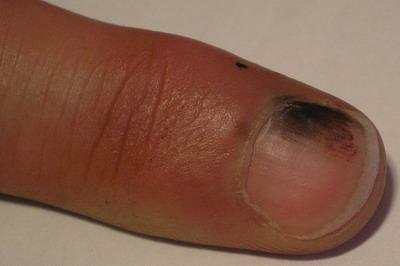 It does not look at all vermicular as do the inclusions in your sample.